Dr. Bianca Nazareth-Arya completed her BDS from Government Dental College and Hospital, Nagpur ranking First in Maharashtra University of Health Sciences. She then pursued her Masters at Dr. D Y Patil Dental College and Hospital, Pune in Periodontics and Implantology, again topping Pune University in her Subject of speciality. She is the recipient of several awards including numerous awards from the Indian Dental association Maharashtra State branch as well as the Nagpur branch. She has also received the Merit award for the Highest Marks in Periodontology from the Indian Society of Periodontology. She was Senior Lecturer in Periodontics and Implantology at a prominent Dental College and Hospital, Nagpur. 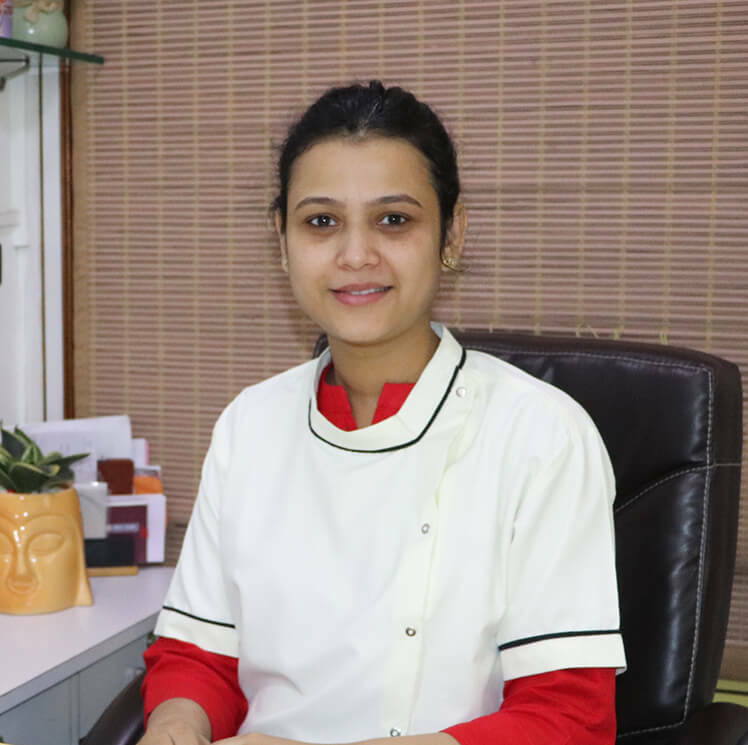 Besides practicing at Dr. Arya’s Dental Clinic, she is a consultant periodontist at prominent clinics in Nagpur for periodontal treatment and surgeries. Besides dentistry her interests lie in creative writing and Theatre. She has been part of several full scale productions.